Preventive Maintenance done faster. That’s the Harrigan Solutions way. Harrigan Solutions team of fully-trained technicians can keep your facilities clean, sanitary and in compliance with government regulatory agencies. A well maintained machine is an efficient, profitable machine. But who has the time and personnel to change fluids or perform regular maintenance? That’s where Harrigan Solutions comes in. You might not realize it, but your company is in a race. 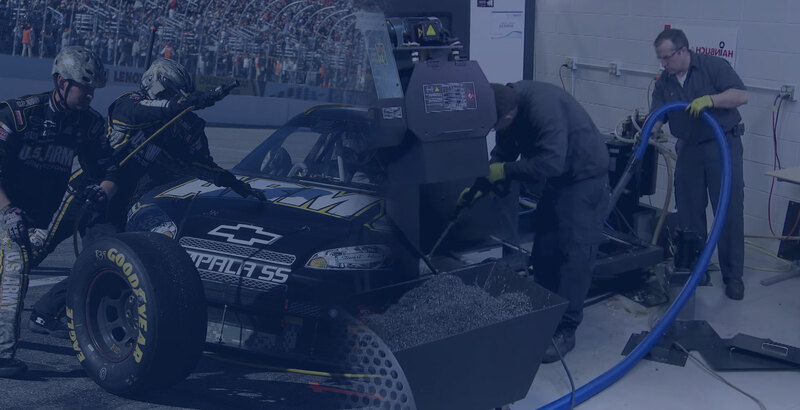 Pitted against stiff competition, you put the pedal to the metal every day, squeezing every ounce of performance out of your production machines. But those machines are what could ultimately keep you from getting to the checkered flag first. Harrigan keeps your machines running smoothly so you don't have to worry about breakdowns, stoppages and lost production time. Preventative Maintenance starts with a plan. We'll work with you to develop your PM plan, and our team will make sure the dirty work gets done. On schedule. No hassle. No problem. 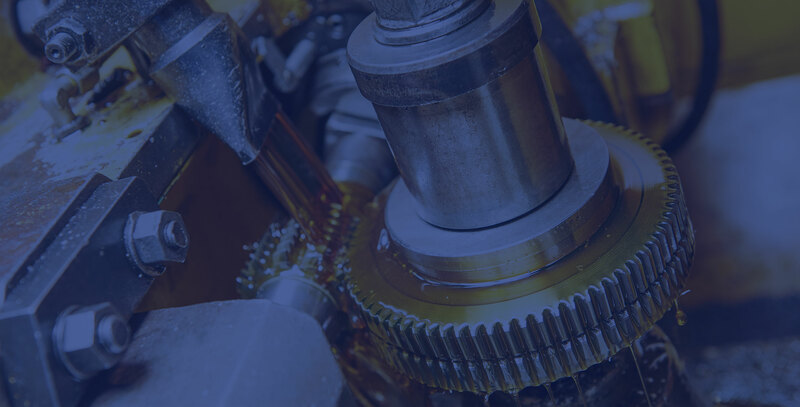 Our expert Crew Chief and preventative maintenance team will optimize and implement your PM plan and perform all on-site maintenance of your machines. Clean, efficient and optimized production equipment, delivering maximum product quality, speed and profitability. That's the Harrigan Solutions difference. 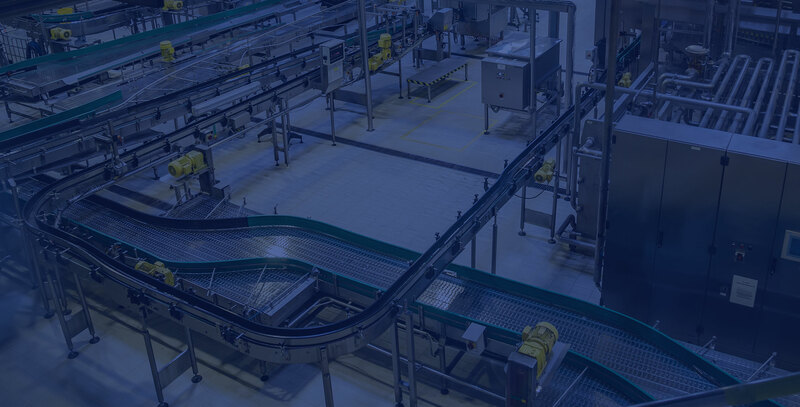 Ready for Harrigan Solutions to Improve Your Machine Availability? 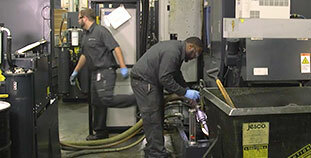 A well-maintained machine is an efficient, profitable machine. But who has the time and personnel to change fluids or perform regular maintenance? That’s where Harrigan Solutions comes in. Our team of fully-trained preventative maintenance personnel comes in, creates or revs up your PM plan, and performs all maintenance tasks. 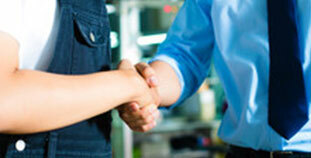 We provide everything you need to keep your operations running smoothly. 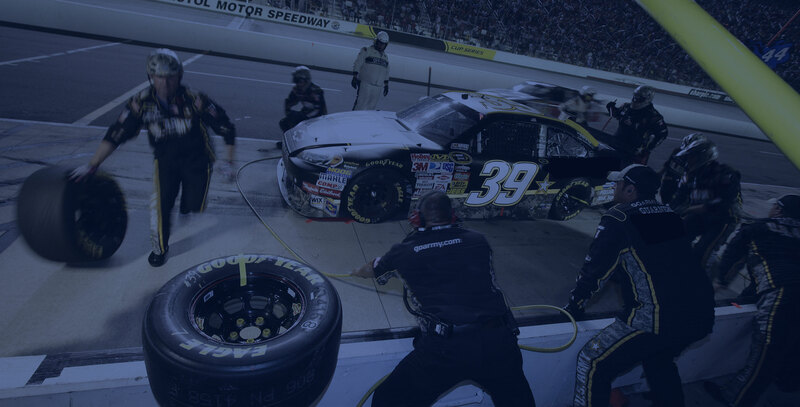 At Harrigan Solutions, we often compare what we do to the speed and precision of a NASCAR pit crew. Here's what we mean by that. We believe the only solution to the manufacturing “skills gap” crisis is a neighborhood centered collaboration in which businesses & community groups work together.